Knoxville Teachers Federal Credit Union has gone Mobile. To get started, you’ll need to be an existing user of our Virtual Branch https://ktfcu.org/. It’s easy to do and only takes a few minutes. 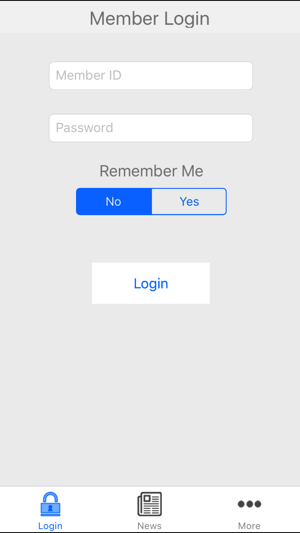 Once you have your account setup on the Virtual Branch you can start using the iPhone app to view your accounts and make transactions safely and securely. I’ve used this app since it was introduced and it’s always been exactly what I needed it to be. 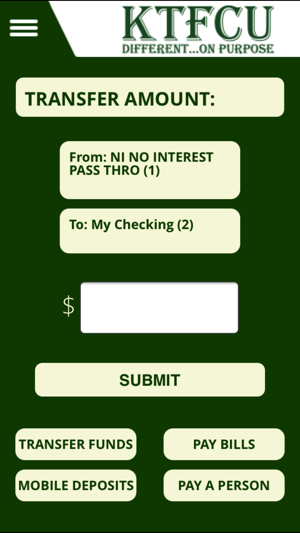 I can quickly check my balance while in line at the grocery store, easily transfer funds between accounts, send my kids money and even pay my bills. 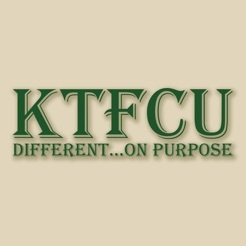 I’ve also installed KTFCU’s Card Valet app. I get alerted every time my debit card is used and it gives me great peace of mind. I don’t know how it could get much easier to check your balance and move your money around. 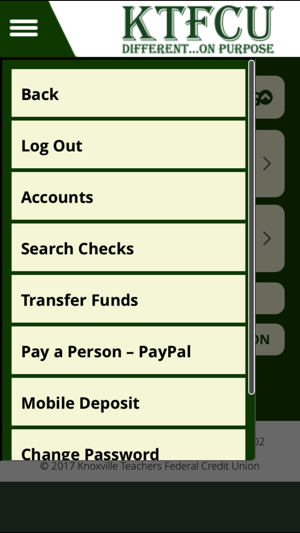 The check deposit tool is great; thanks! Love the ability to deposit a check by taking a picture. 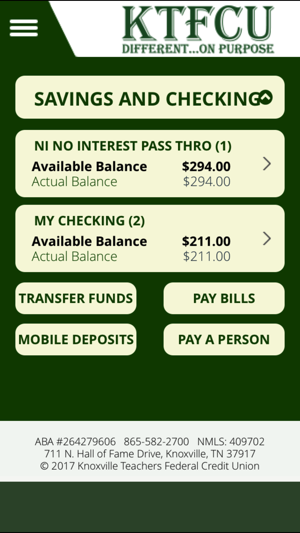 Bill Pay looks easy but have not tried it yet.